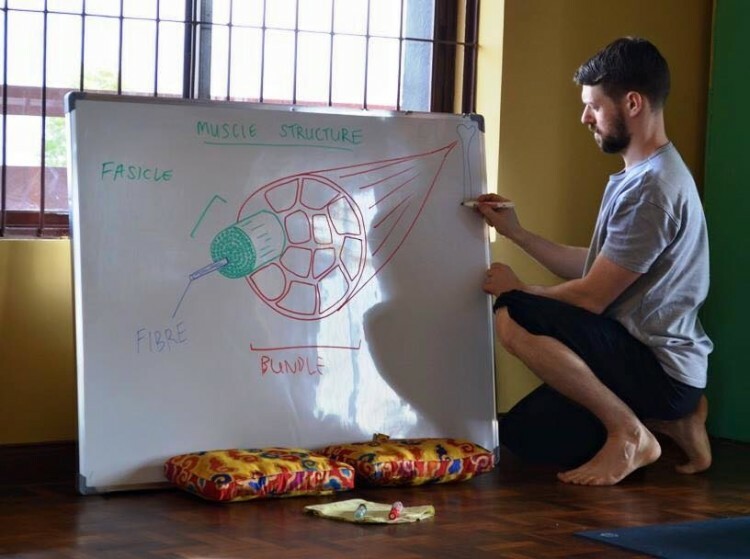 Our very own Dr. Yogi, otherwise known as Andrew McGonigle, enlightens us with bite-sized anatomy lessons relevant to the asana practice of yoga. Knowledge is power! The more we know about our body, the more we can work with our body in a healthy way and pass this knowledge on to others. 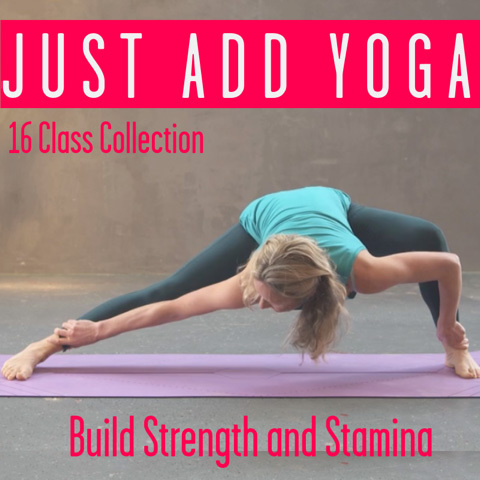 By understanding some of the basic principles of movement and stretching, we can go much deeper in our yoga practice and overcome certain limitations. By becoming clear about what our body is designed to do, as well as not to do, we can prevent injury on and off the yoga mat. A deeper awareness of the parts of our body that may already be injured can allow us to move back towards health. The more we understand about our bodies and how unique we are, the more we are likely to achieve this acceptance. This can be an incredibly humbling experience in understand oneself. As a teacher, we should understand exactly what we ask our students to do. As a student, we should be inquisitive, explore and question everything! Click to watch Andrew’s video on MFML. Stay tuned for more anatomy videos and lessons from Andrew. If you’re interested to learn more, join his Introduction to Anatomy and Physiology Applied to Yoga workshop at triyoga soho in London on Saturday 18th July. This post was written by Andrew McGonigle, a yoga teacher, massage therapist and anatomy teacher with a background in western medicine. 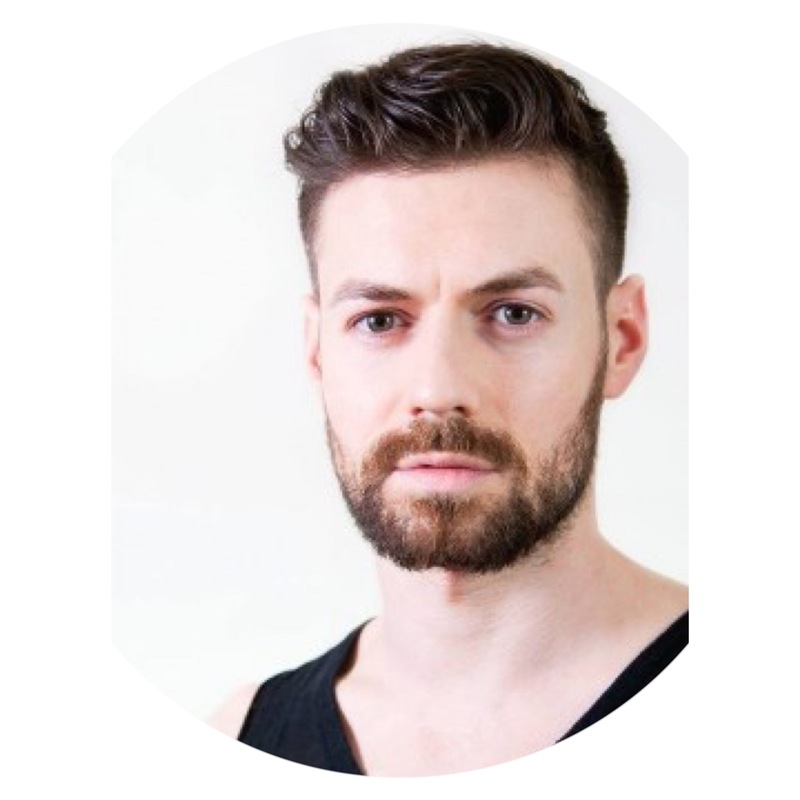 Based in London, Andrew has been practicing yoga and meditation for 10 years and teaching since 2009. Teaching exclusively at triyoga, Andrew’s classes are open to all levels and encourage students to develop awareness of patterns of tension in their bodies with a goal to release stress. Andrew teaches anatomy and physiology on many different Yoga Teacher Training courses in London and internationally. Find Dr. Yogi on Facebook. This entry was posted in Anatomy // Tutorials and tagged Anatomy, Andrew McGognile, Dr. Yogi, Medicine, Yoga Anatomy on July 8, 2015 by Kat.